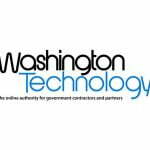 Sterling Computers Corporation, an industry-leading technology solutions provider, was named a 2017 APC Territory Partner of the Year Award honoree. 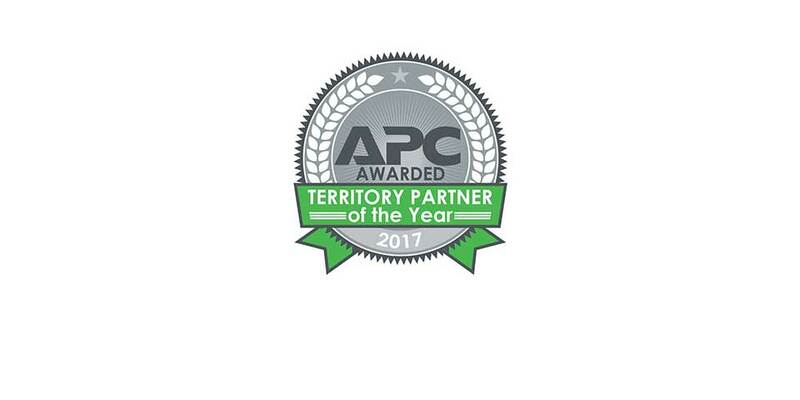 Presented from APC by Schneider Electric, the APC Territory Partner of the Year Award recognizes channel partners across 22 U.S. districts that have grown the APC brand in their customer communities by consistently meeting the need for simplified, powerful, and integrated components and solutions. 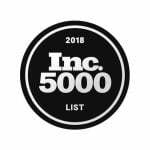 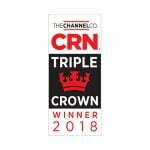 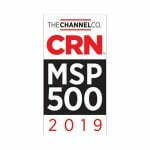 Selected from more than 1,000 eligible APC Premier and Elite channel partners, the award identifies distinction in four criteria, including sales volume, sales growth, deal registrations, and field engagements. 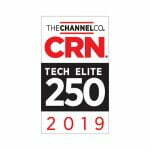 Honorees demonstrated excellence in providing flexible, reliable, and integrated solutions to keep customers’ business-critical applications powered and connected through the power lifecycle and during any power disruption or outage.